Crowley Maritime Corp., a provider of marine solutions, energy and logistics services, announced it would complete the merger of its liner services group into Crowley Logistics come Jan. 1. Steve Collar, senior vice president and general manager, will lead the new business unit. 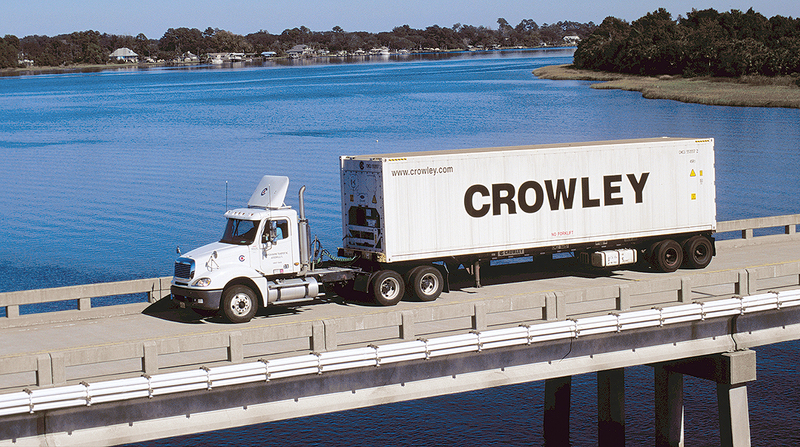 The move is part of a planned corporate restructuring announced earlier this year to yield four business units: Crowley Fuels, Crowley Solutions, Crowley Shipping and Crowley Logistics. Crowley Holdings, the holding company of the 126-year-old Crowley Maritime Corp., is a family- and employee-owned company. The corporation generates more than $2 billion in annual revenue and employs approximately 5,300 people, according to its website.